Answer: Aiming at the rejection,we will regard it as buyer's wrong,do not return the payment and the buyer need to be responsible for the shipping cost if buyer cannot offer us a resonable reply. 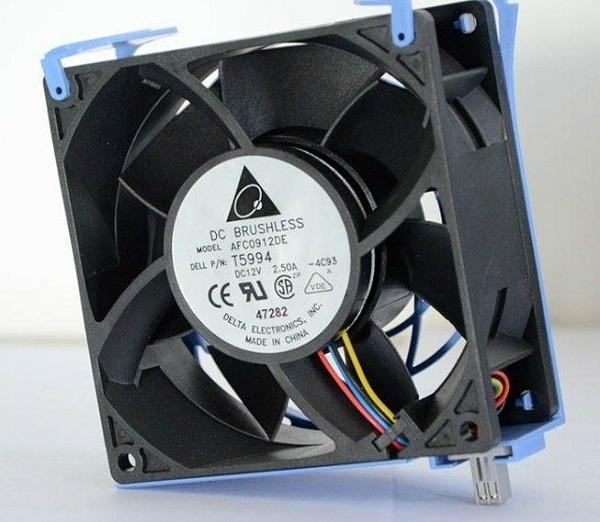 In addition, for some countries where is not allowed to import goods or it’s hard to do the customs clearance, or we cannot connect with you so that the goods is returned to us, our company will not take any responsibility in the shipping cost or any other fees. And we will not allow the payment return. 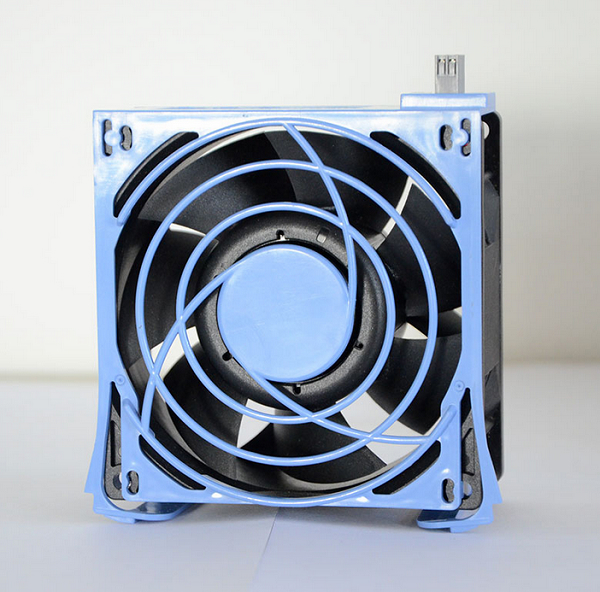 Answer: Yes.We will allow a favorable discount for the cumstomer who has bought cooling fans from us at the same account over 3 times in a month.More details pls contact our salesman. Answer: Many thanks for your support and trust.Any question or request,pls feel free to contact us via shina#hkaffinity.com.